In the modern business environment, social media is one of the best ways to get your content in front of the eyes of your target audience in a meaningful and organic way. You’re essentially leveraging a person’s social life to your advantage – as you post compelling content online, your audience will then (hopefully, and if it’s good enough) share it with their friends, family members and other acquaintances, thus allowing your message to spread far and wide. As with a traditional system, however, the total number of views that you’re getting only tells a part of the story. The much bigger factor that you have to concern yourself with is one of engagement. 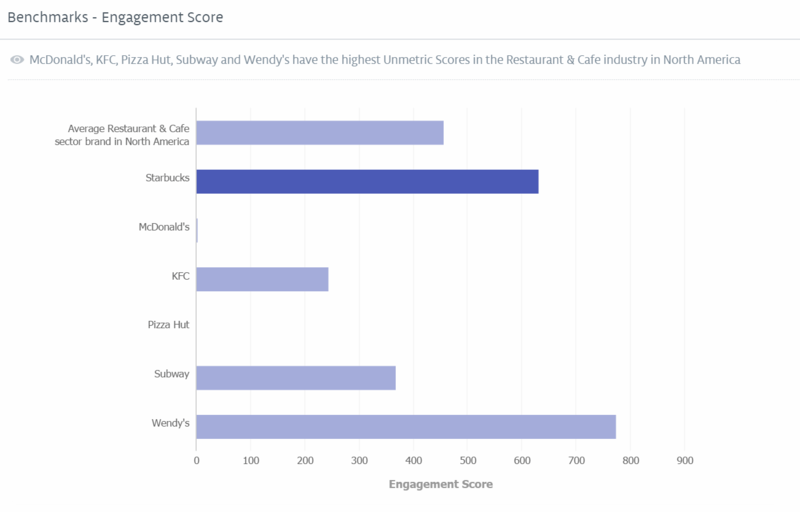 How do you Benchmark Social Media Engagement and why is it Important? To put it as simply as possible, benchmarking social media engagement is about measuring the performance of your content based on the level of audience interaction it’s able to achieve. If you shared a new blog post on Facebook, for example, social media engagement benchmarking would be able to show you how many likes it received, how many people shared it with friends and what type of comments it ultimately received. All of this plays an important role in determining how well a piece of content is being received by the target audience. Social media engagement benchmark tools also provide you with information that you can use to compare the performance of your content against pieces that are being published by your closest competitors. This is incredibly helpful for two distinct reasons. For starters, social media engagement can vary wildly from one industry to the next. A post on real estate shouldn’t expect to be shared in an identical way to a post on electronics, for example. By benchmarking against the performance of your competitors, you’re giving yourself a “standard” comparison rate that actually makes sense for your brand and its goals. Secondly, by comparing your engagement rate to your competitors, you can gauge your standing against the organizations you’re going head-to-head with on a daily basis. If a post by your competitor performs well and yours does not, you can then take a look at what they’re doing and see what you might be doing wrong. In the same vein, you can also benchmark against yourself to track legacy campaign performance over time. Social media engagement benchmarking is hugely important because it helps to provide a huge amount of actionable information that you can use to align your campaigns in a much more meaningful way moving forward. Hootsuite, Percolate and Unmetric are all tools that you can use for these purposes, the former two for listening and publishing, the latter for engagement benchmarking. All brands, both large and small, that depend on social media in some capacity for content distribution in the digital age can benefit from the information that social media engagement benchmarking can provide. By utilizing the right type of social media benchmarking platform, for example, you can gain insight into engagement rate’s relationship with certain other factors. In some industries like real estate, for example, engagement rate goes up if you post content more than once or so a week. If you weren’t using social media benchmarking platforms, however, you would never know this. As a result, you can scale back the frequency of your content to see a higher level of return on investment. By benchmarking all social media platforms, you can also see where your content is succeeding and where it isn’t. If a post explodes in popularity on Facebook and the same post receives little attention on Twitter, you know that you need to adjust the specifics of your campaign to optimize performance on that particular platform. Thanks to information that will tell you what type of content is performing well on specific channels, you can also improve engagement with followers and fans in much the same way. If you begin to see that shorter posts with pictures are performing better on Twitter than they are elsewhere, you now have irrefutable proof of exactly what those users are looking for that you can use to your advantage moving forward. Curious to take all these awesome features for a spin ? Click below to get a free Trial or Demo.